Since hand sanitizer became all the rage, plenty of trendy beauty companies have created tiny travel bottles of it so that you can stay healthy and germ free on the go. Particularly if you work in health care or education, you probably already have a small bottle like the ones in the pictures below in your purse! 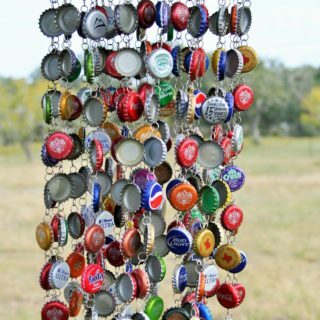 Throwing them in with everything else, however, increases the risk that the bottle will get jumbled around and the lid will pop open. 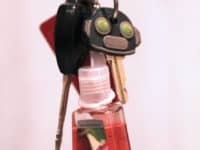 Some sanitizer bottles come with a little plastic keychain jacket so that you can attach them to your keys or the handle of your purse, but there are plenty of DIY solutions for the bottles that don’t! 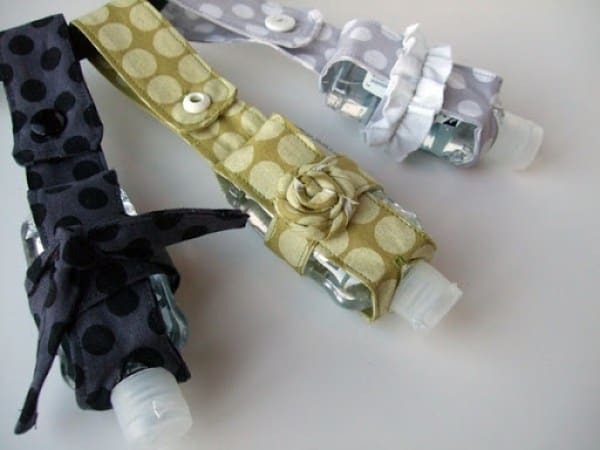 Check out these 15 very simple hand sanitizer jacket ideas that will help keep you sanitized and spill free. My Crafty Spot shows you a super quick trick for attaching a small bottle of hand sanitizer to your key ring using a simple hair elastic. 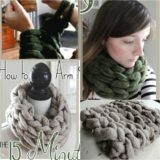 It’s not exactly the craftiest or most stylish DIY solution, but it’s certainly effective! 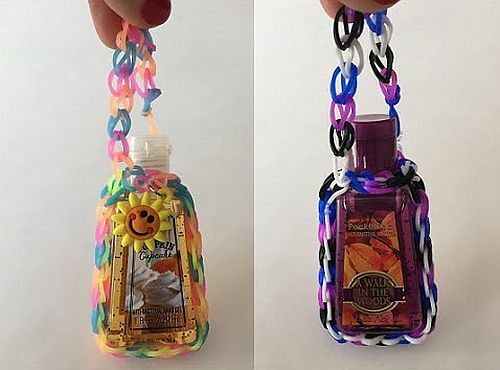 Since loom bands are all the rage for kids right now, why not get them to help you with making the whole family hand sanitizer jackets for their wallets or school bags? 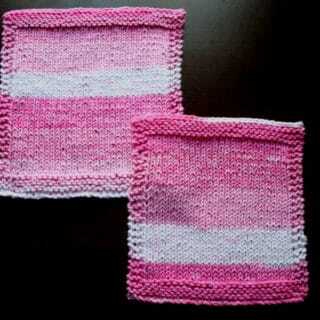 Girl Sanctuary shows you the pattern so you can get everyone involved in looming! 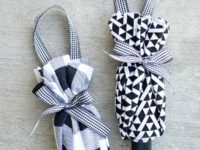 Lemon Squeezy Home gives you a super simple sewing patter for a cute, girly sanitizer jacket with three possible details: a bow, a rosette, and a ruffle! 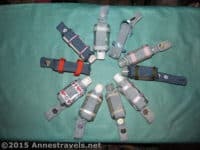 These jackets also have snapping loop handles so you can remove and attach them from your bag strap very easily. 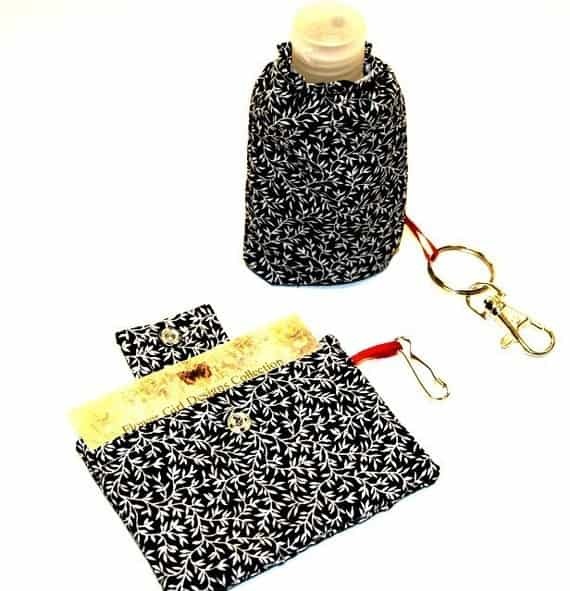 This little handmade sanitizer jacket by Homemade 101 has an elastic band inside to make sure that the bottle stays upright in the loop rather than falling out either side so that you lose it as you’re walking around throughout your day. It also snaps open and closed so you can change the bottle very easily when it runs out! Do you love these buttoning loop jacket designs but you’d like a slightly edgier look than patterned linen or cotton? Try upcycling some old denim clothing, like jeans or shorts, using strips of the denim to make a sanitizer case instead! 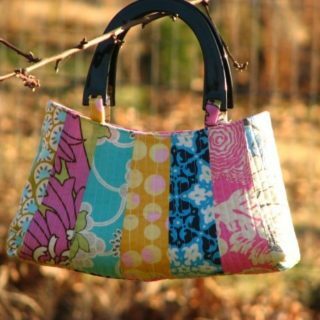 We love this design from Anne’s Travels that incorporates a couple strips of ribbon as well. 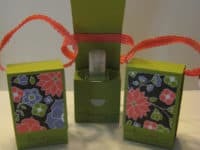 If you’re looking to give a fun bottle of hand sanitizer as a gift, then perhaps you want to put it in a cute box for now, rather than a clipping jacket case? 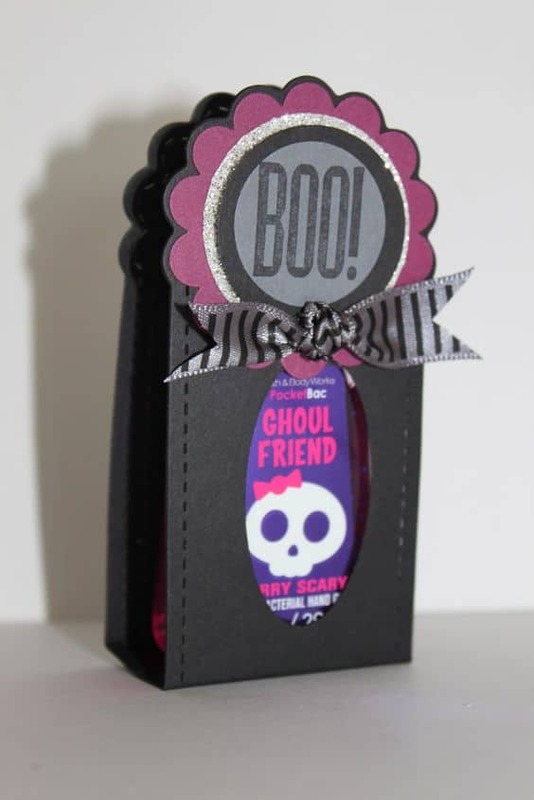 For Halloween parties, we love this little black folding box design with a ribbon and a “Boo!” stamp. 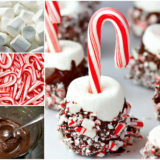 Find out how easy it is to make on Just Julie B. 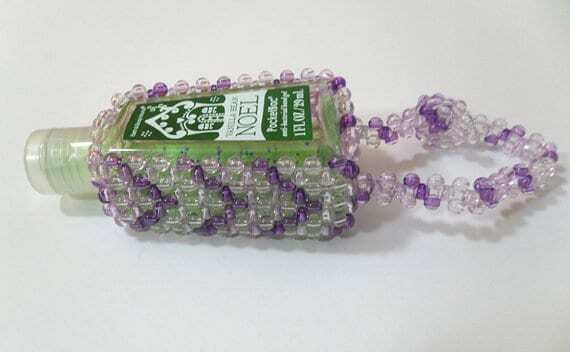 Are you putting hand sanitizer in your family’s Christmas stockings this year? Instead of just putting it in loose, make it this adorable little reindeer carrying case! 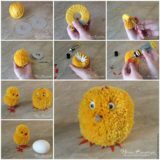 This isn’t as sturdy as an actual sewn fabric jacket, so we don’t recommend clipping this to your purse, but it’s a cute way to give it as a gift and let people try it when they pull it out of the stocking. 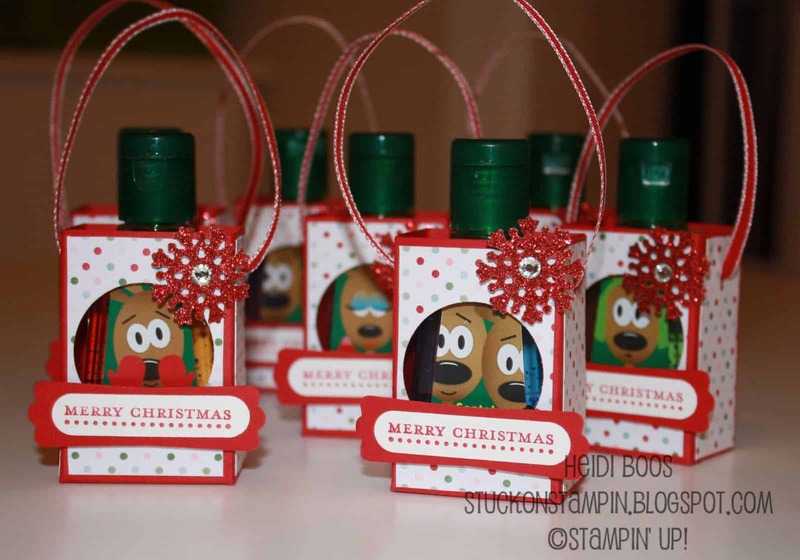 Check out how to make these little boxes on Stuck on Stampin’! 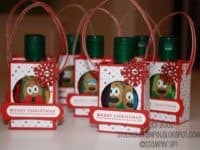 Stampin’ Nerd also has a great DIY pattern for an adorable apple-themed gift box custom made to the size of a travel bottle of hand sanitizer. 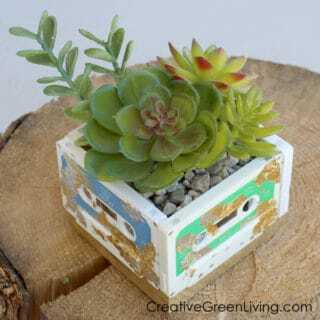 This makes a cute back to school gift for friends or teachers and the sanitizer could even stay inside the box in your purse. Just in case you don’t like any of the sanitizer gift boxes you’ve seen so far, here’s a springtime version with a sweet message at the bottom! Once again, these aren’t sturdy cases when compared to an actual sewn fabric and elastic jacket, but they’re certainly better than a loose bottle with a snap cap in your bag! 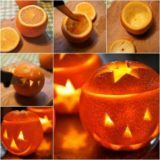 Check out how these are made on Great Minds Ink Alike. If your plan is to clip your sanitizer to the outside of your bag, then covering the top to keep the lid closed is less necessary. 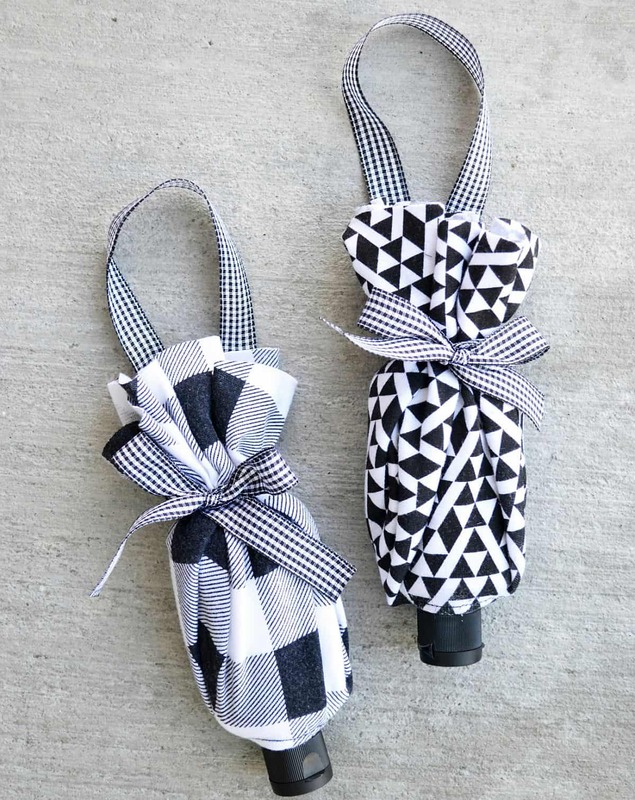 Instead, try this adorable little elastic top pouch that will keep the bottle firmly inside the pocked so it doesn’t fall out on the sidewalk while you walk to work. 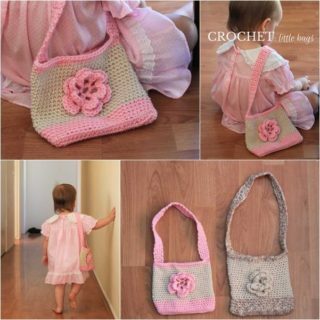 flowergirldesign has the pattern for you. 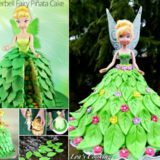 Are you an avid Disney lover who will always pick a Disney design over any other, with no exceptions? 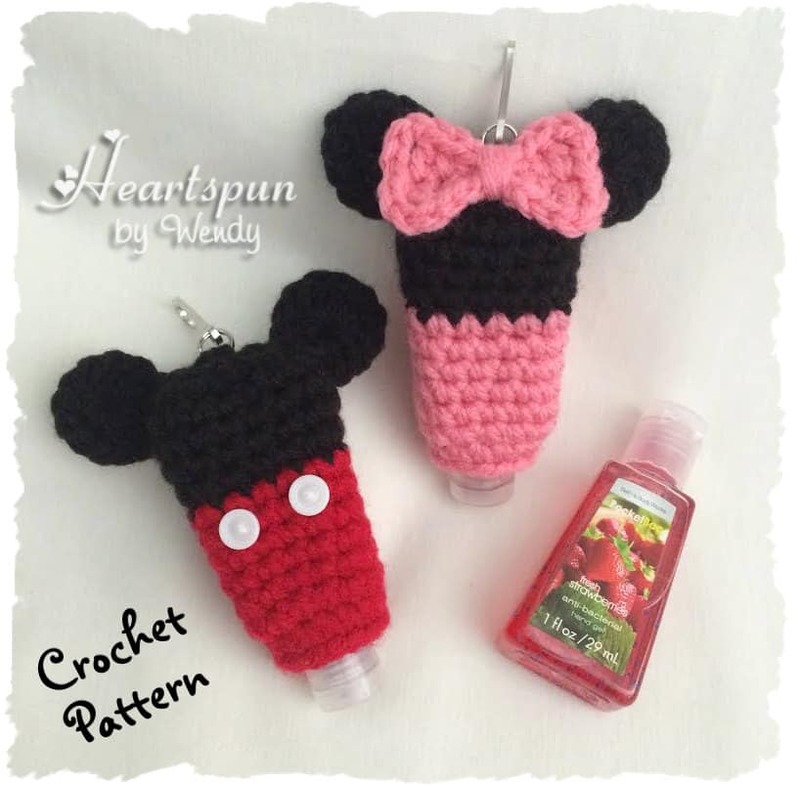 Then look no further, because HeartspunByWendy has an awesome little Minnie and Mickey sanitizer jacket pattern that will make your day at least a little bit more magical. 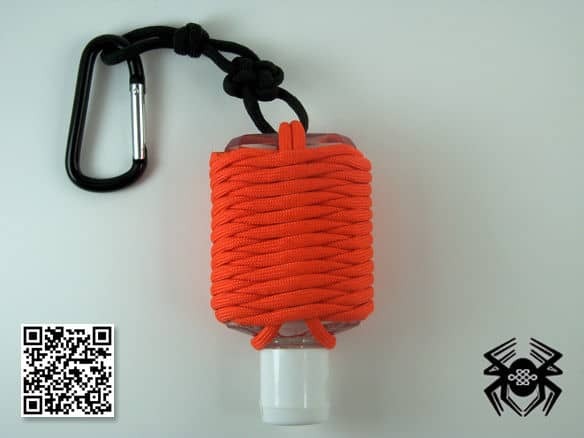 Instructables shows you step by step how to created a wrapped sanitizer jacket by wrapping a length of nylon paracord around the outside of a hand sanitizer bottle in a way that keeps it solid. Attach that woven paracord creation to a clip and you’ll never lose it! 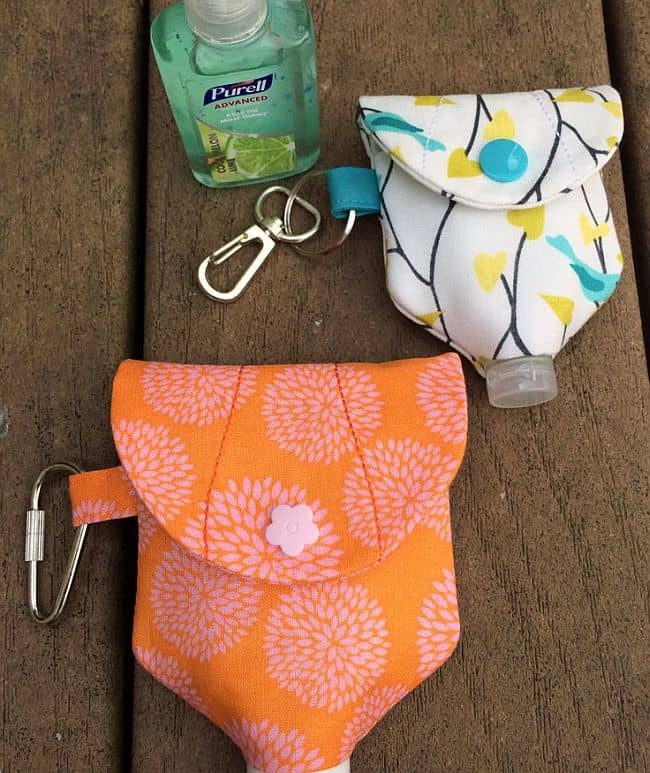 EmbroideryGarden shows you how to make a case that’s the definition of “easy” when it comes to swapping an old bottle of sanitizer out for a new one. 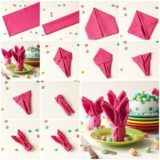 Don’t be intimidated by sewing this shape, with its flap and cute little plastic domes. 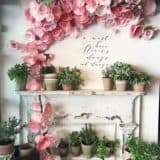 It’s a lot easier than you might think! We love this little sanitizer jacket because the bunch at the bottom of the bottle reminds us of a baker’s icing bag before he decorates a delicious cake. Just promise you won’ eat what’s inside this adorably gathered case once you’ finished if. 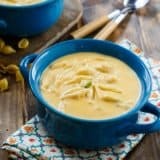 Get the pattern on Skip to My Lou! Do your DIY strengths lie more in fine skills like seed beading rather than in working a sewing machine? You can still make yourself an awesome sanitizer jacket! 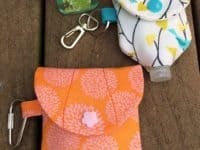 Check out how MamaJamaCrafts created this cute woven beaded chevron case with a little handle for clipping. 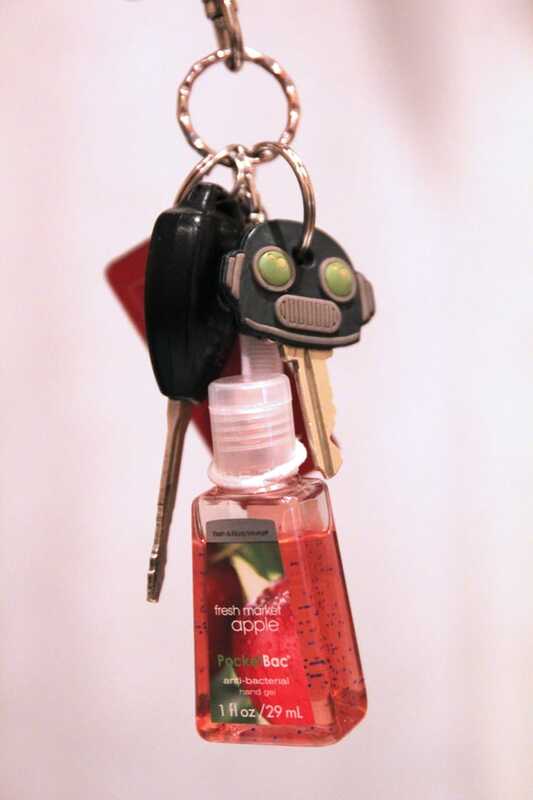 Next time you need to carry hand sanitizer with you, you will have more than one boring option to choose from!